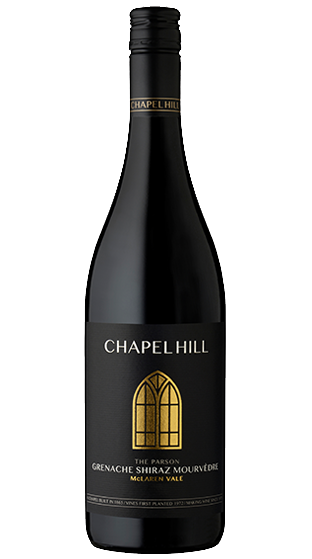 Chapel Hill Winery in McLaren Vale was built on the site of the Seaview Methodist chapel and school house. 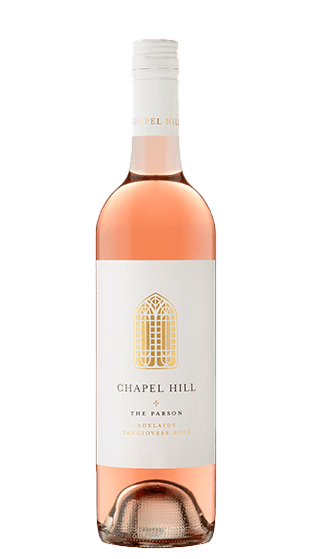 The 1865 ironstone chapel still stands today and is an integral feature of the popular tasting room. 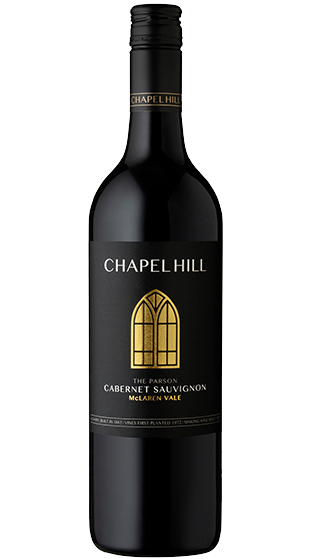 The winery founder, Thomas Nelson, hand planted the vineyard on the estate starting in 1973. 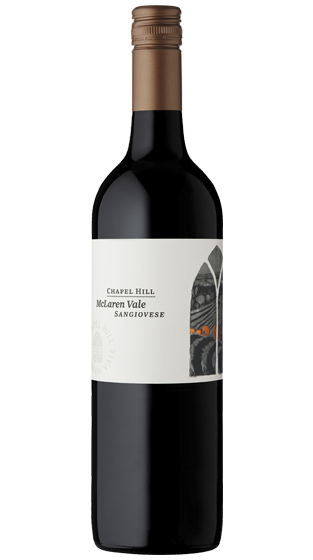 Perched on the edge of the spectacular Onkaparinga Gorge at the northern end of McLaren Vale, shallow rocky soils are a feature of the site with some of the geology formations dating back 600 million years. 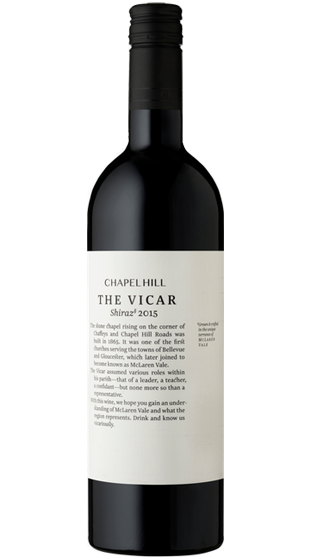 Under the guidance of winemakers Michael Fragos and Bryn Richards, Chapel Hill strives to craft wines with purity and balance that articulate the charm of McLaren Vale. 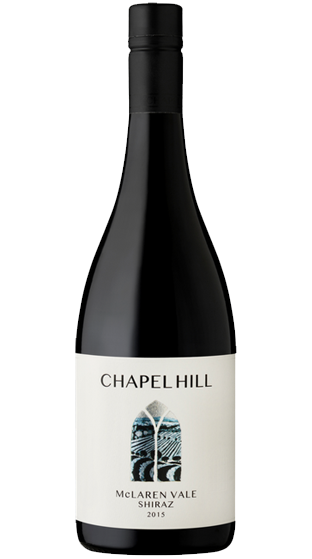 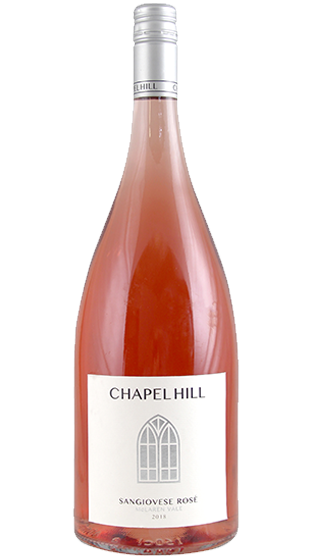 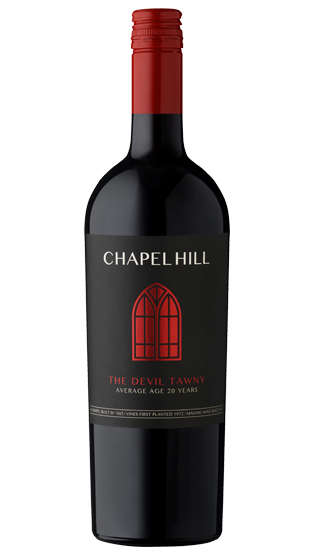 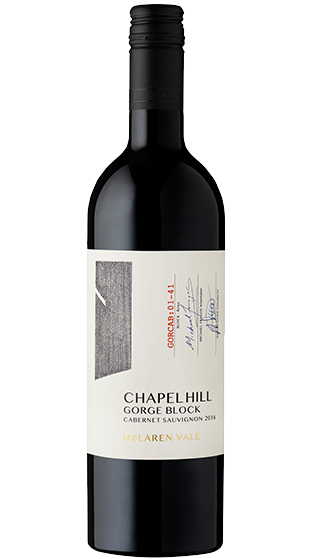 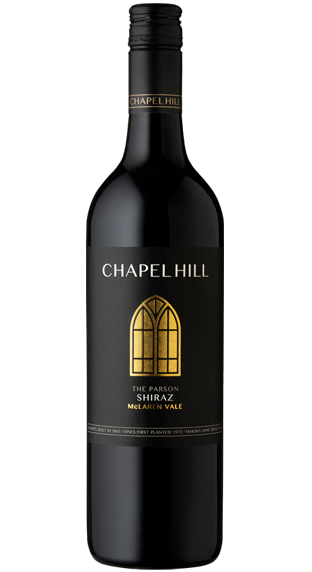 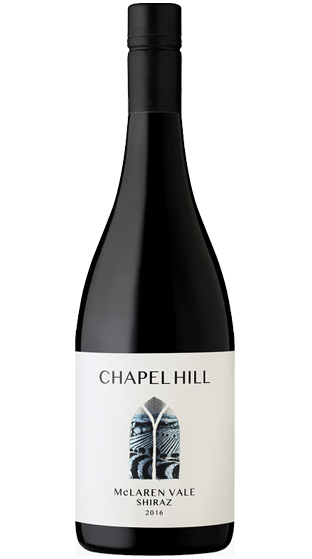 Shiraz is a dominant grape of the Chapel Hill offering with exceptional examples in each range. 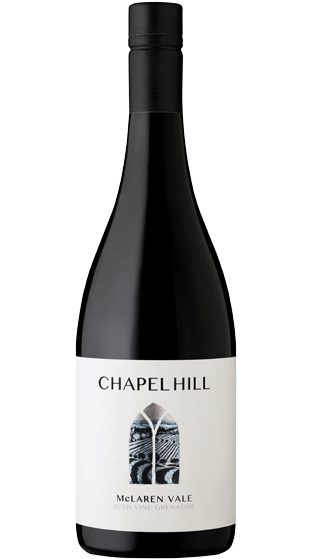 Classic Cabernet, evocative Grenache and fruit driven Chardonnay thrive in the maritime climate. 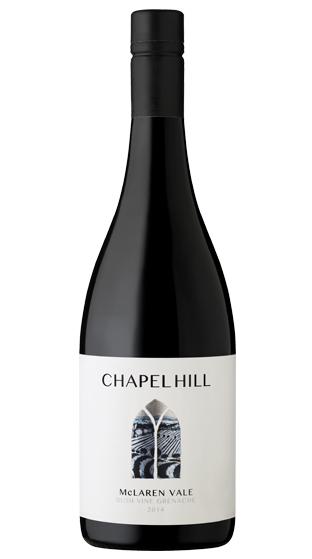 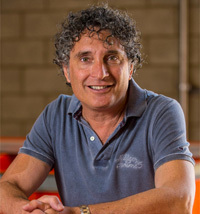 The reds are handled gently with minimal additions and restrained winemaking. 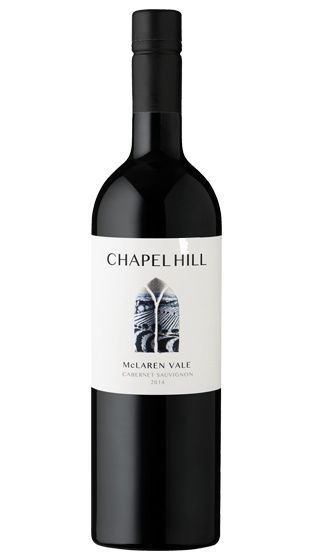 No filtration or fining occurs in the winery to ensure that we honour the skill and dedication of our vignerons to deliver the purest expression of McLaren Vale each year.